Pete Novajosky is our friendly Farm Manager and brings a wealth of experience in horticulture and gardening along with a devotion to promoting healthy lifestyles to the Stamford community. 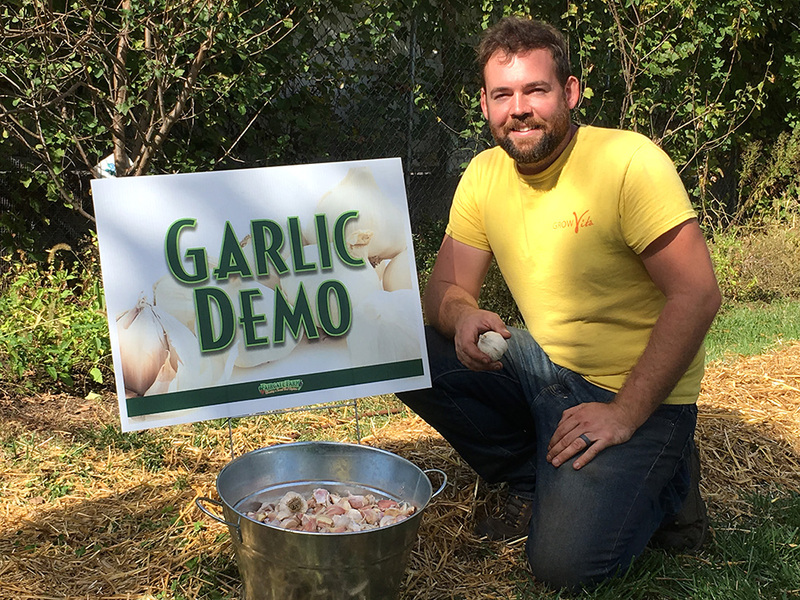 Since childhood, Pete has been drawn to gardening and, while in college, realized that he truly wanted to be a farmer. He began to study herbalism, nutrition and natural medicine, and has become a Connecticut Accredited Nursery Professional. Prior to joining Fairgate Farm, Pete spent three years as the Head Horticulturist and Manager at Green Up in Stamford where he designed living walls, organic gardens and hydroponic systems and where he constructed and repaired greenhouses consulting with clients in Fairfield County and the greater New York Metropolitan area. Pete also worked for seven years as General Manager at Gilbertie’s Herb Gardens in Easton, Connecticut, the largest organic greenhouse system in New England. Heidi is thrilled to join the team at Fairgate Farm! Heidi spent several years in the financial services industry. In 2011, she and her family moved to the United Kingdom after her husband accepted an international work assignment. It was there that Heidi first became involved in urban farming and beekeeping. She managed two small organic allotments in The Fleming Garden at TASIS The American School in England where she was able to grow virtually all of her family’s annual produce needs. In addition, she took up beekeeping and maintained two beehives near her home. 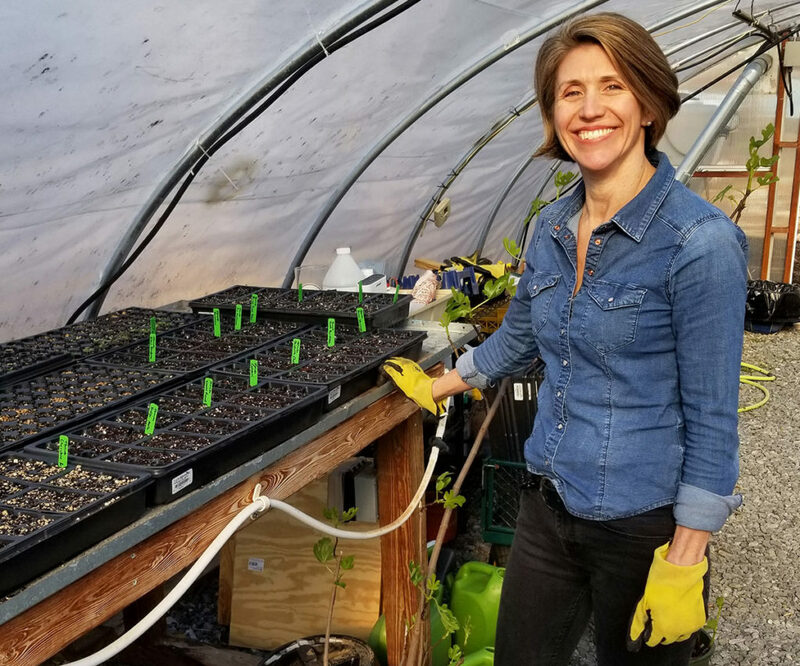 When Heidi returned to the United States in 2017 she joined Fairgate Farm as a volunteer and in February of 2019, became our new part-time Outreach Coordinator. You can find her out on the Farm with our volunteers, building relationships in the community or working along with Pete. Heidi has an MBA degree from Columbia University and a BA degree in Art History from The University of Texas. She loves to dabble in farm-to-table cooking and is an avid bread baker.